No matter how near or far you travel, at the very minimum you will need to pack a bag for a few hours, a few days, a week or a few months – typically, the longer the duration and the further you travel away from home, the bigger the bag will tend to be. Based on this, we can come up with what amounts to a coefficient of proportionality, whereby by factoring in the known variables; ‘time away’ (x) by ‘distance travelled’ (y) – we can calculate the objective variable of ‘bag size’ (z). Bag size choice, is therefore a product of the other variables, where ‘y’ = distance travelled, is said to be directly proportional to ‘x’ = time away, with a proportionality consequence, in relation to bag size. What this means is, the longer you are away (x) the further you travel (y) the bigger the bag will need to be (z). Additionally, you have to then factor in if you will be travelling by boat, by SUP, by plane, by car, spending time on the beach, hiking, biking . 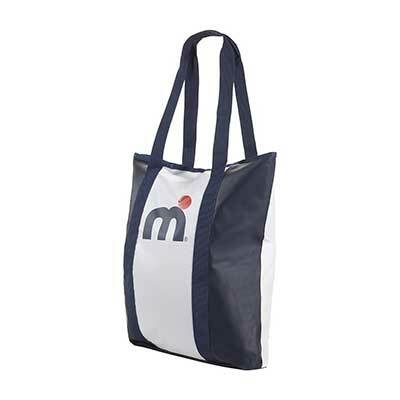 . . one bag is not enough and so you usually have to consider ownership of a variety of bags for your active lifestyle. 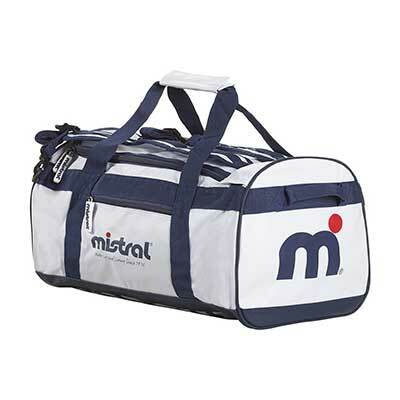 Mistral know a thing or two about travel – it’s part of our lifestyle and certainly that of our Team and Team Riders. We know the value of a good travel bag and all the variations and differing situations you can find yourself in – where you may need a bag on-water, off-water and everything in-between. We’ve Dry Bags in varying volumed sizes, from 40 litres to 5, which offer one of toughest, most practical solutions for ease of packing and best performing bags in relation to on-water use, whether this be for days at sea on a yacht or boat, where you can easily stow the bag within the confines of a cabin and airline travel is a breeze. The smaller bags of 2-5, are excellent for SUP days, for taking food, clothing, footwear, phone etc, the middle bag of 20, is the perfect weekender, while the 30 and 40 bags, make great travelling partners for longer, further durations trips. Tip: A Dry Bag will make the Captain of a boat smile, whereas a suitcase, will not be appreciated. Why? Because they don’t stow away easily, are not water proof and cannot be grabbed and moved quickly. 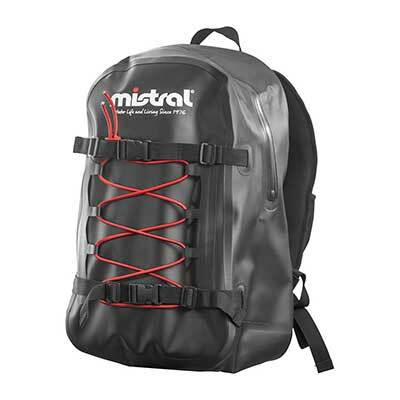 Alternatively, if you need the ultimate water proof, travel anywhere back-pack, offering maximum versatility, our Mistral Waterproof Back Pack features water-proof zippers, cargo netting and ample space for day tripping and general use. Its look is classy and fits in anywhere when on the go and is always a welcome travel partner. 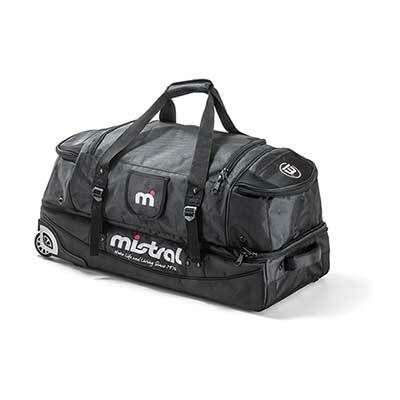 If you’re travelling some distance for an extended stay, consider our very latest offering, with our Mistral Travel Bag, which includes a lower wet-space area, roller wheels and plenty of dry-space storage suitable for a long-haul trip. 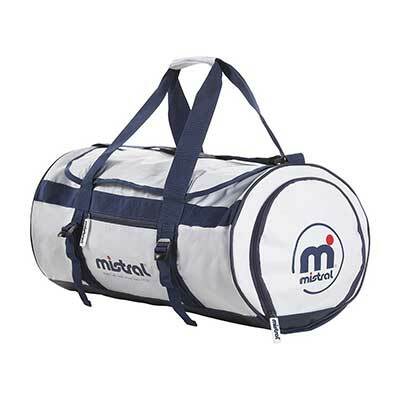 You may also consider, our Mistral Sports Bag Large or Small which are splash resistant and hard wearing, ideal for that casual look and easy stowage. 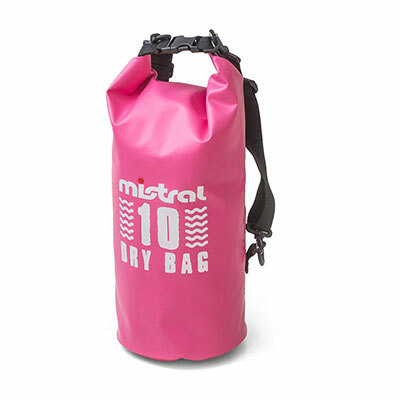 For grab and go visits to the beach, for the ladies we have our Mistral Beach Bag. 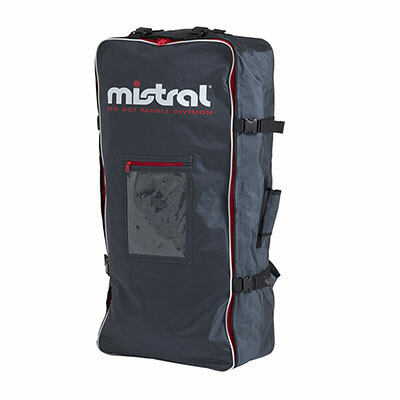 If you want a huge solution, to a huge amount of luggage, you can always opt for our Mistral SUP Bag which will hold all that you need and more, even complete with board and pump! Of course, there’s no such thing as a ‘one bag solution’ so we therefore recommend combining bags so as you may travel with our Travel Bag, but take along with you a smaller Dry Bag or Beach Bag so as you have the best of both worlds from land to beach to sea.